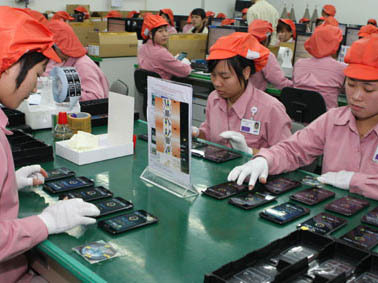 VGP – Overseas shipment of telephone and spare parts earned US$1.06 billion, making these items the largest hard currency earner in the first half of January, 2016, according to the Viet Nam Customs. 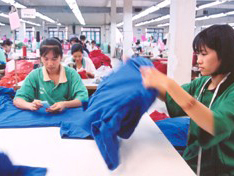 n the reviewed period, garments and textiles ranked second with US$886 million of export turnover; followed by computers and electronic products with US$584 million. Total trade turnover reached US$12.11 billion, up 1.5% against the same period last year (equivalent to US$117 million). Of the figure, total export volume valued US$5.95 billion, up 3.6% against the same period in 2015 (equivalent to US$205 million) and import turnover reached US$6.17 billion, a year-on-year decline of 0.5% or US$29 million. 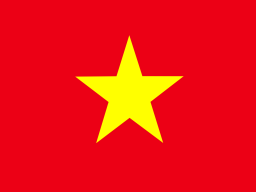 The Viet Nam Customs also reported that in 2015, Viet Nam imported a record high of 125,600 cars worth US$2.99 billion. Of the figure, 26,740 came from China; 26.570 from the Republic of Korea; 25,150 from India; and 25,140 from Thailand./.